** UPDATE: ALL OUR TICKETS ARE SOLD! 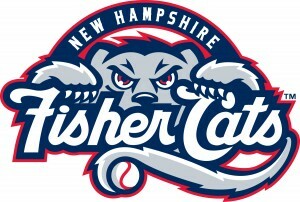 On Friday, June 10th, please join The Water Project at the Fisher Cats game fundraising event in Manchester, NH. Game starts at 7:05pm and will be followed with fireworks! Tickets are being sold for $10 (Face Value: $12) and support The Water Project. To buy your tickets, make a donation on this fundraising page in the amount of how many tickets you are purchasing. For example, $20 = 2 tickets. In the comments field, please enter your first and last name. Tickets will be held at Will Call or you can come to our office in Concord, NH to pick them up! 05/25/16 Human Resource Partners $50.00 From your friends at Human Resource Partners! 05/04/16 Youth Baseball team $130.00 13 tickets - Peter C.